REI Summit 2017 Recap - What Did You Miss? Share, Learn, Create Innovative Economic Development Ideas! A diverse and dynamic network that develops and implements innovative economic development ideas, tools, models, policies, and practices for Michigan. Friday, September 15th, was our annual Innovate Michigan! Summit in East Lansing. We learned and shared with economic developers, entrepreneurs, business leaders, investors, scholars, students, local and state government officials, and other community leaders at the event, which featured presentations from REI's 2017 innovative economic development projects, including current and potential tools, models, policies, programs, student projects, and Michigan inventions. Keep reading for a recap of what our Co-Learning Plan authors, Innovation Fellows, and Student-Led, Faculty-Guided project leaders have researched and discovered. For more information, visit our Summit page! If you were able to attend the Innovate Michigan! Summit this year, and have not already, please give us some feedback! Fill out this quick evaluation and let us know what you thought. This enables us to improve the event for years to come. Thank you so much! Click here for The Evaluation! Social Impact Philanthropy and Investment (SIPI) is establishing a working definition of social entrepreneurship in Michigan's legacy cities and distressed urban areas. Read the full report! The Fledge is examining the validity of a private, for-profit business incubator. The revenue- and equity-sharing model being used at the Grand Ledge Fledge, LLC is a sustainable practice and a successful incubator model. Community leaders in and around Briley Township are working to unite residents and organizations to foster collaboration, commerce, and communication, aiming to build the area economically and residentially. Dr. Marvin Pichla, project leader, has been working with Briley Township to design a guidebook to facilitate a "bottom-up" approach to entrepreneurship and knowledge development. This project is a complete analysis of federal, state, and local policies that have been effective in directing infrastructure investments for economic development purposes. Models will be recommended for Michigan with guidance on projected costs, benefits, and outcomes. Read the full report! The GreenLight Fund is a venture philanthropy that invests in proven social impact programs for children and families in poverty through a rigorous annual process led by a local cross-sector coalition. Previously, Rishi was the founder and managing director of the University of Michigan (U-M) Center for Social Impact at the Ross School of Business and led U-M's Nonprofit and Public Management Center and ran program at the U-M Zell Lurie Institute for Entrepreneurial Studies. 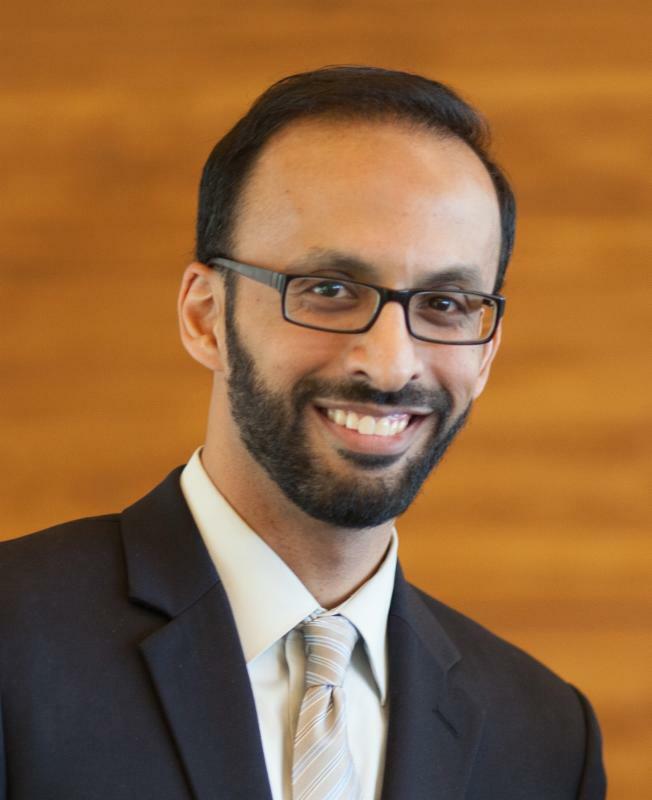 He has been named an American Express Next Gen fellow with Independent Sector, Chicago Public Education Fund venture philanthropy fellow, and Blue Cross Blue Shield of Michigan Grand Angel. Women Who Weld is a 501(c)(3) nonprofit based in Detroit teaching unemployed and underemployed women how to weld through a 6-week program, and then helps them to find employment in the welding industry. Bill Stough is supporting organizations to initiate a Triple Bottom Line (TBL) approach to economic development in the Saginaw Bay region, to drive the growth of companies that are decidedly place-based, pay better wages, and prefer purchasing local goods and services. This study helps to understand and assess the impact of "big box store" tax issues on local communities and governments, and explores new forms of partnership/collaboration between communities and big box stores, including community benefits agreements (CBAs). This project focuses on Dearborn's central city automobile-oriented Fairlane Planning Area and aims to develop a redevelopment project to integrate the mall site with the rest of the Dearborn community, attracting commercial and residential redevelopment, improving connections between east and west Dearborn, identifying underutilized land, and enhancing pedestrian access. This ecotourism project was created by a student research team at Michigan Tech, who researched and developed an inventory of the Upper Peninsula's ecotourism resources and gaps. The team compared these with similar successful ecotourism regions and suggested a stronger business model. The Michigan Inventors Coalition (MIC) also hosted their Expo 2017 on Friday, September 15th. This event aimed to help grow Michigan by supplying the know-how on bringing a new invention to market. 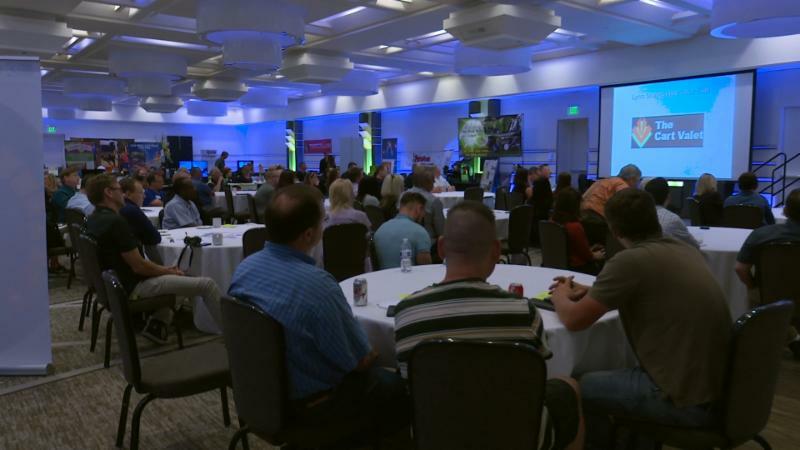 Attendees met Michigan garage and basement inventors, heard about their latest inventions, saw their products, and found out how the discovery-to-market process works. We hope that all Innovate Michigan! Summit attendees dropped in throughout the day! Find out more.